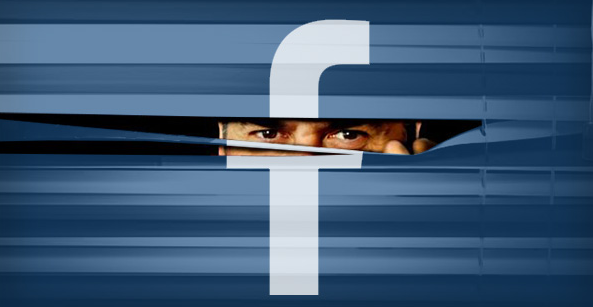 We often get asked about privacy by people who are new to Facebook. They’re concerned about showing their personal stuff to the world. Understandable, but there’s a few answers to it. One answer is here: comprehensive advice on privacy from Facebook. It includes a range of settings you can change to keep your content in front of the right people. Facebook are constantly working on the privacy issue – giving people more control and trying to explain simply how it works. So if you have concerns or are just interested, you may find this page from them useful. The other thing, of course, is to not post things on Facebook you don’t want people to see. Basic I know, but it’s as simple as that. You’ll see a little drop down arrow on the top right of the post. If you click in that you’ll find the options above. Now, if you’re running a business and you’ve got a Facebook Business Page, you can see that this hiding function could also impact the posts from your Business Page i.e. if people following your Page find your posts annoying or not useful, they may either ‘hide’ those posts or ‘unfollow’ you altogether in the same way. Implication: make your posts informative or inspiring or just plain useful to your audience. Facebook can be great tool. That’s why 1.5 billion people are on it right now. Use it to help you with your business, stay up to date with happening in the world, and if you want, share good things with good people. You don’t have to be that dumb person that posts dumb things. No-one is forcing you to do it. One last thing: I saw an interview with Mark Zuckerberg where he was saying that the amount of content people are sharing has steadily and significantly increased in recent years. Which suggests people are less scared about posting. I see that with newbies, the fear factor dissipates once they get used to it. Phil Stubbs is Founder and Principal Trainer at Media School in Sydney, Australia. Phil launched Media School to help people like you learn how to use new media to achieve your goals. 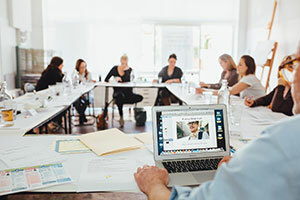 Learn how to put social media to work. Sign up for practical tips and strategic advice, delivered once a month. We keep your email safe. Unsubscribe any time.